Direct graduation on the mount. 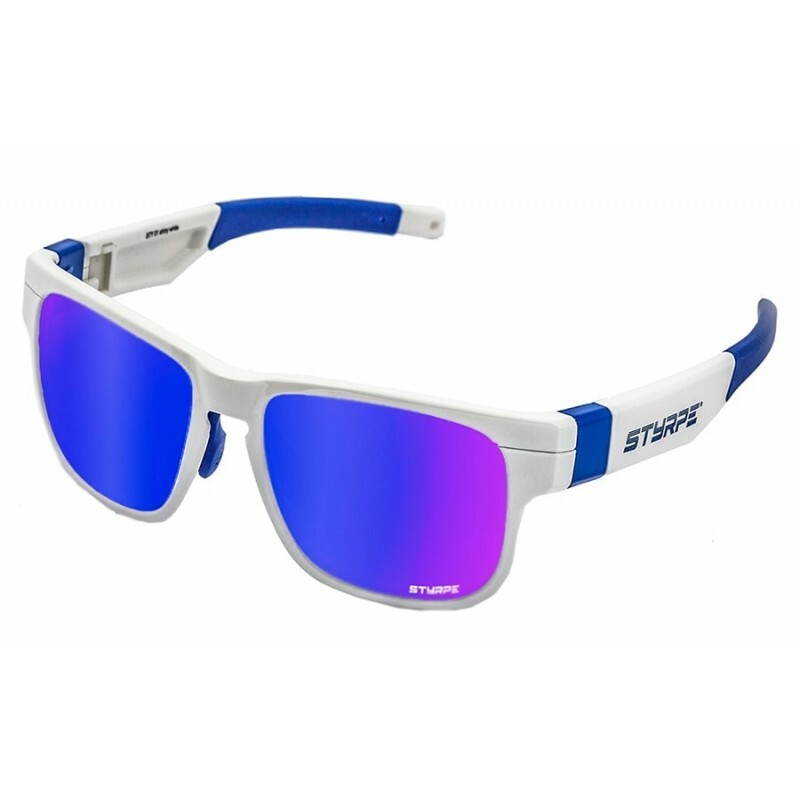 The Styrpe Sty 05 graduated are the ideal complement for athletes with a small face who suffer from some vision problem. 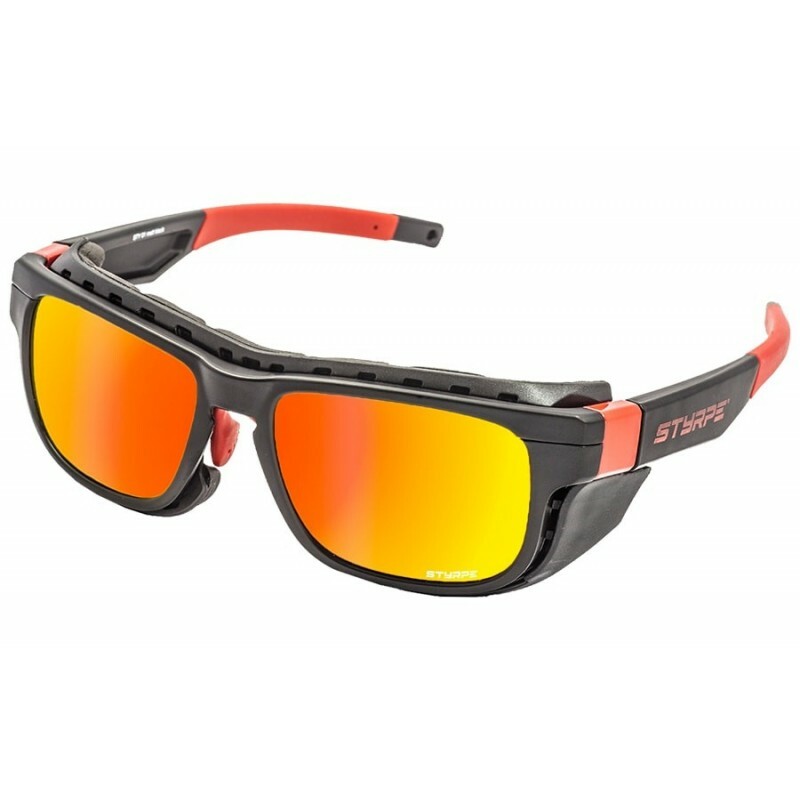 Now improve your vision and with it your performance is possible. Direct graduation system, the unregulated orignal lens is replaced by a lens of the same dimensions and shape, graduated with the treatments chosen by the client.